Richard Childress is the vice president of operations of Pegasus Optimization Managers, LLC. Previously, he was senior vice president of operations for CDM. Richard brings more than 18 years of oil and gas industry experience to Pegasus. Richard began his oilfield career at Weatherford Enterra in 1997, and Richard moved to Hanover Compressor Company in 1999. While there, he was quickly promoted to superintendent where he increased his area’s horsepower by 35 percent. 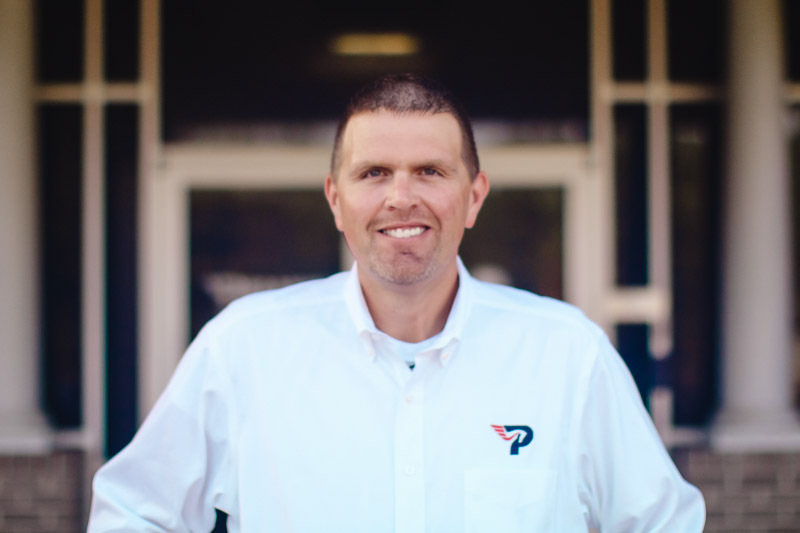 In 2006, Richard joined CDM as a superintendent in southeast Texas. Richard’s focus has always been on employee development and safety. Richard spearheaded the supervisor in training (SIT) program for relevant managerial development. In 2013, his region was awarded the CDM Safest Region Award acknowledging the lowest TRIR among the company.